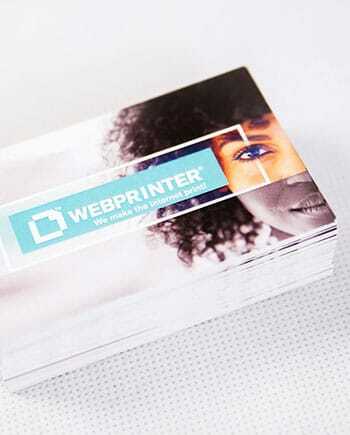 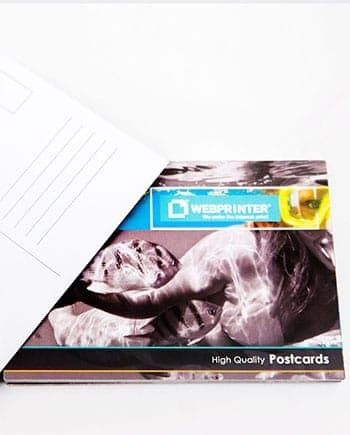 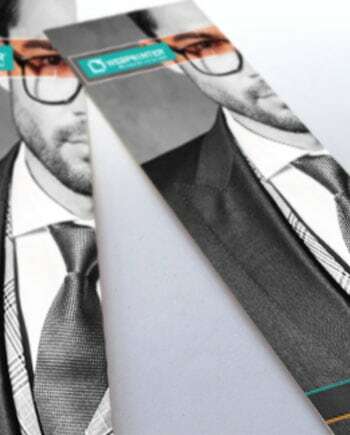 Booklet printing has a near never-ending list of possible applications for both personal and professional use. 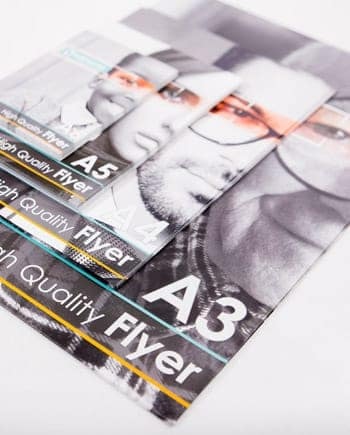 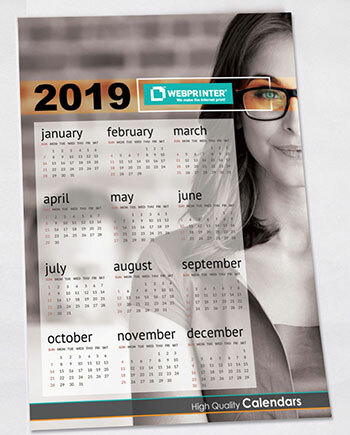 Whether you’re looking to create a magazine, catalogue or programme to showcase your products and services, our high quality, expertly printed booklets have got you more than covered. 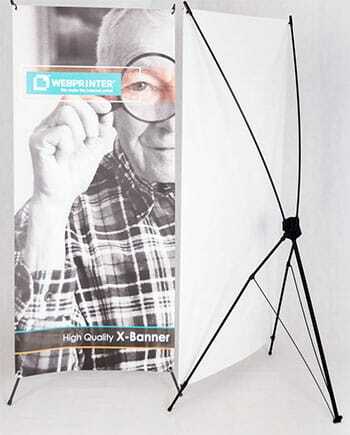 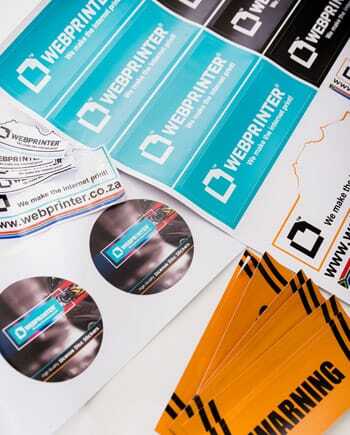 Printed on a range of sizes and paper options, you don’t have to hold back when making your choice. 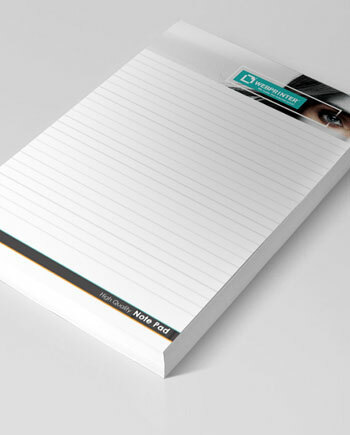 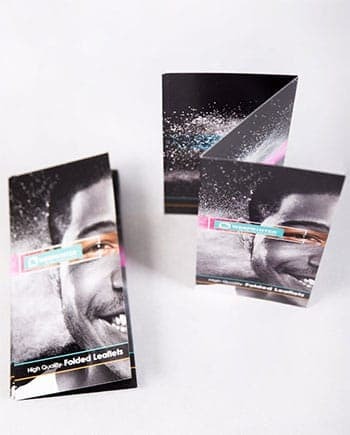 From practical yet stylish stapled brochures, to perfect bound booklets (PUR binding – polyurethane reactive is most durable book binding glue available), which are printed on and finished on your choice inner/cover paper. 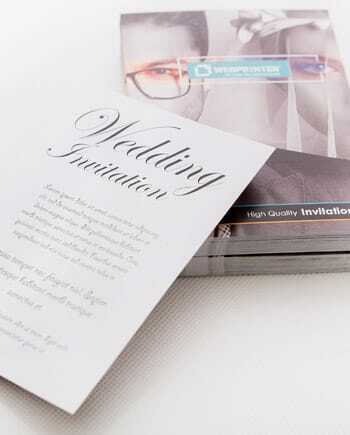 Trust the experts when it comes to your booklet printing needs. 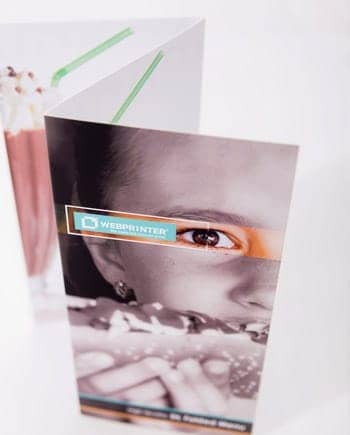 Design your custom booklet and upload your multi-page PDF. 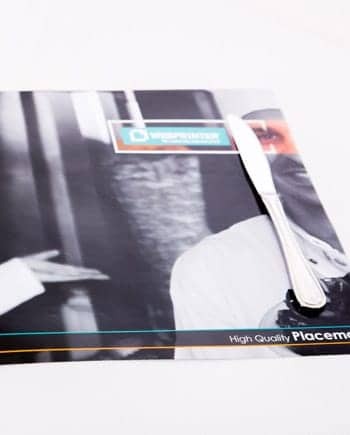 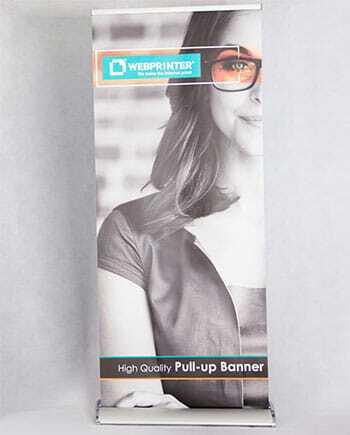 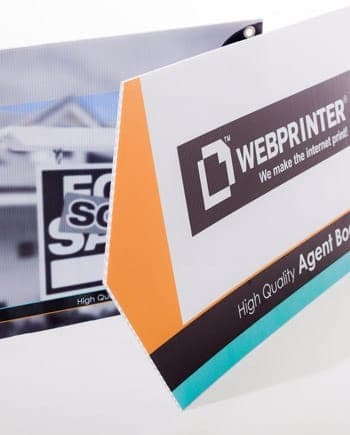 The more you print, the more cost effective it becomes as can be seen below. 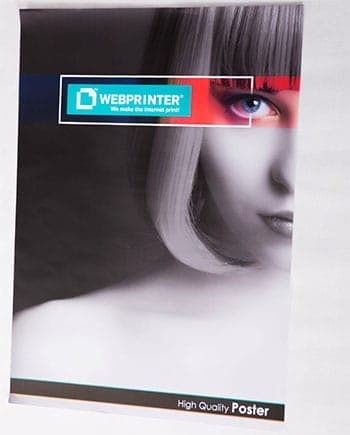 Please note, A4 Booklets in short print runs (digital) can only be printed in portrait. 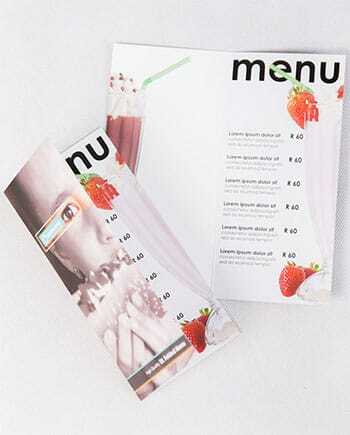 Choose from the options below to customize your order. 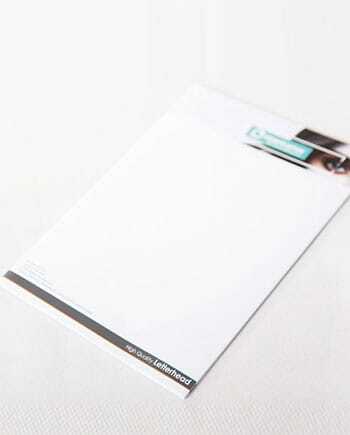 First click on the combination of quantity and paper type. 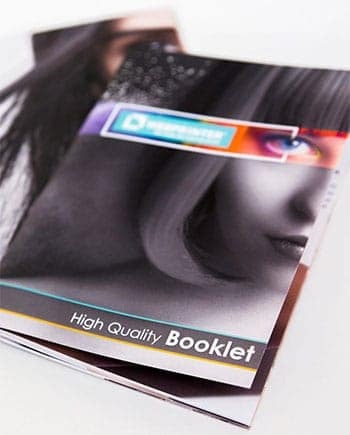 Then personalise further in terms of processing, size, paper, finish, number of printed pages and cover that you require. 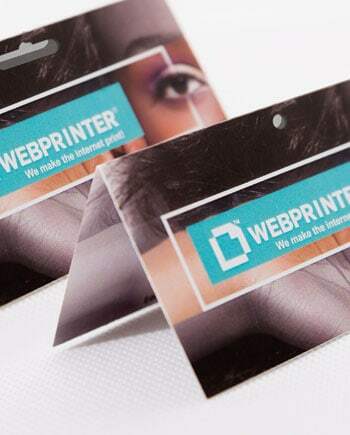 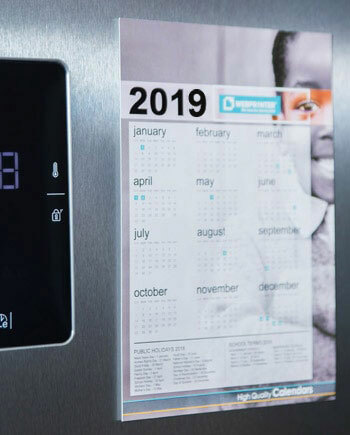 You can also indicate whether you need express print, express delivery, or if you need help with your design. 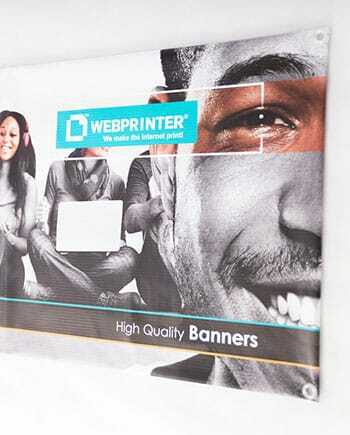 Once complete, an estimated delivery time and the final price will be indicated.